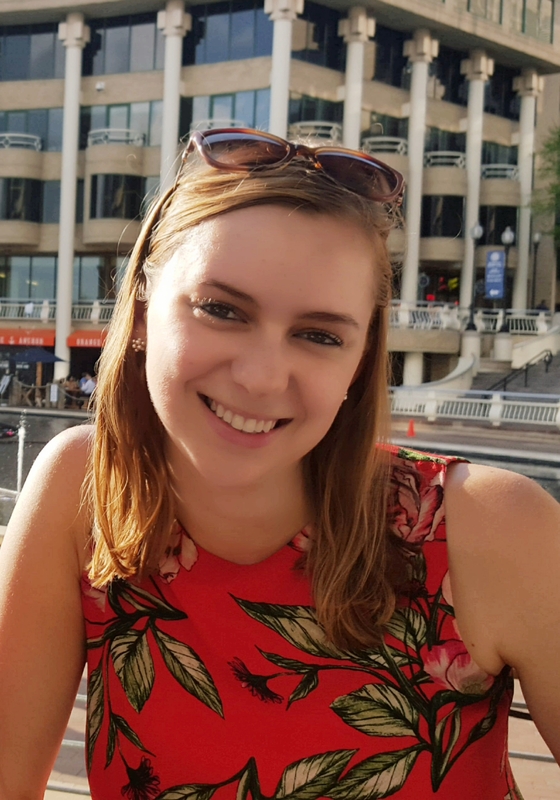 I am a history PhD student at George Mason University and a graduate research assistant at the Roy Rosenzweig Center for History and New Media. After graduating from Knox College, I accepted a position at Mason’s Special Collections Research Center and started taking graduate courses in the history department before deciding to apply to the PhD program. I am also the graduate student representative on the Society for Historians of the Gilded Age and Progressive Era Council and the editorial assistant for the Journal of the Gilded Age and Progressive Era. I focus on late-nineteenth-century and early-twentieth-century U.S. history, Native American history, digital history, and public history. When I’m not researching world’s fairs, learning to code, or thinking critically about digital humanities, I enjoy embroidery, narrative nonfiction, and bad television. Photos and opinions are my own unless otherwise attributed.